THURSDAY, OCTOBER 25 8 A.M. | 10 A.M. | 1 P.M. | 3 P.M.
8 A.M. | 10 A.M. | 1 P.M. | 3 P.M.
One of the world’s greatest challenges will be feeding a rapidly growing and changing population. To meet this challenge, technological advancement will be essential. Our future depends upon increased yields, improved food distribution and logistics, and innovative methods of food production. As agriculturists around the world work together to feed the growing population, what types of new jobs or careers are needed? How are entrepreneurs, scientists, companies and influencers working to ensure that our growing population — estimated to hit 9 billion people worldwide by 2050 — will have access to sustainable food? Why are innovation and cutting-edge technology essential to feeding our growing population? SESSION 1 | 8 A.M. In this talk Ellie Symes, CEO of The Bee Corp, will talk about the pollination problem her company is solving and its startup journey. This talk is intended to demonstrate the path to entrepreneurship, refining a business model, and the twists and turns along the way. Born in St. Louis, Missouri, Ellie Symes, CEO of The Bee Corp, grew up in a number of cities across the Midwest and Canada. Ellie recently completed her Masters of Public Affairs with a concentration in Information Systems from the Indiana University School of Public and Environmental Affairs. 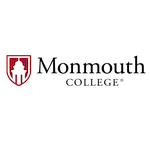 Ellie grew her love for beekeeping by starting a beekeeping club at Indiana University while she completed her BS degree in Environmental Management. Ellie was recently given the Rising Star Award at TechPoint’s annual Mira Awards. 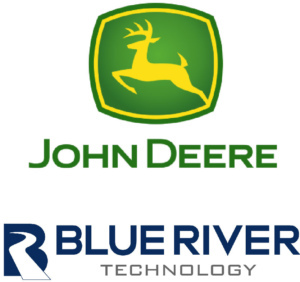 Blue River Technology is a John Deere subsidiary based in California’s Silicon Valley. We combine our love for technology and agriculture to deliver innovations to the farm that incorporate machine learning and robotics. Our products improve the profitability of farmers while minimizing environmental impact. Jorge is Blue River’s CEO and co-founder. Jorge has a passion for the intersection of agriculture and high tech that started during high school summers when he split his time between working at his grandparents’ farm and his father’s high-tech start-up. Prior to Blue River, Jorge worked at Trimble Navigation for 14 years, heading the Precision Agriculture group and working in automatic guidance, GPS receivers, as well as agricultural technology company acquisitions. His roles at Trimble included Director of Engineering, Director of Business Development and Head of Precision Agriculture. He’s been dreaming of moving the resolution of action on the farm to a single row or a single plant since at least 2009. Jorge holds Masters degrees in both Business and Electrical Engineering from Stanford University. He lives in Sunnyvale with his wife and two kids. SESSION 2 | 10 A.M.
Innovation… Whose Face Do you See? Innovation around the globe will be needed to feed the world… but what does innovation look like to you? Does it look the same to your neighbor? To someone around the world? We will explore innovation around the globe and the demands of the consumer. Dr. Steinlage obtained her BS in Agriculture and her DVM at Kansas State University. She also holds a Masters of Avian Medicine degree from the University of Georgia and is board certified by the American College of Poultry Veterinarians. She has worked for Elanco Animal Health for 16 years with a focus on poultry health and innovation, leading Elanco’s poultry experts. She has given numerous scientific presentations on poultry disease management, and has published papers in veterinary medicine journals on pressing industry topics. 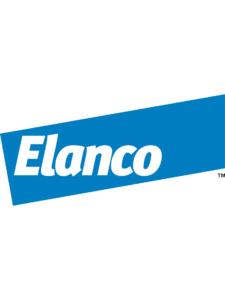 Currently Elanco’s Chief Veterinary Officer, Dr. Steinlage focuses on researching modern farming practices with a concentration in antibiotics and antibiotic resistance. She resides in Arkansas with her son. 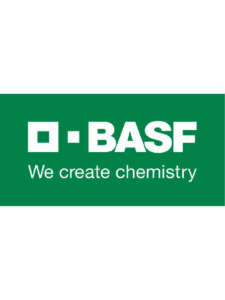 Have you ever wondered about the safety of crop protection products? What is the truth behind the headlines? The purpose of this talk is to pull back the curtain and demystify the science that goes into product safety assessments. 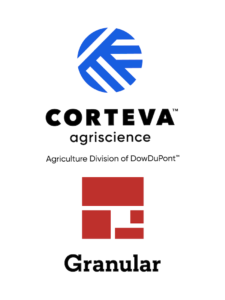 Reza Rasoulpour is the Leader of Global Regulatory for the Crop Protection Business Platform, within Research & Development, for Corteva Agriscience, The Agriculture Division of Dow-DuPont. His current responsibilities include leading a team of global regulatory scientists, global chemical legislation and hazard communications, and regulatory program managers to deliver strategic guidance to the crop protection business and be the conduit between the business and regional regulatory teams and the global regulatory sciences organization. Previously, Rasoulpour was the Global Leader for the Predictive Safety Center, which he helped establish as a cross-disciplinary team of regulatory scientists who partner with R&D Discovery to design products with more favorable environmental and human health safety profiles. Dr. Rasoulpour joined Dow in 2007 with a background in reproductive toxicology and molecular biology. Dr. Rasoulpour’s primary research focus has been in leading in silico, in vitro, and in vivo approaches to discover and develop products with a more favorable human health and environmental profile. Areas of exploration have included toxicogenomic, epigenetic, toxicokinetic, and systems biology research programs to accelerate pipeline product development as well as investigative mode-of-action research to characterize molecular mechanisms and their impact to product safety assessment. Dr. Rasoulpour currently serves on the Presidential Progression (2018-2022) of the Reproductive and Developmental Toxicity Specialty Section for the Society of Toxicology (SOT), as an appointed member on the National Academy of Sciences (NAS) Emerging Science for Environmental Health Decisions standing committee (2016 to present) as well as the NAS Board of Environmental Studies and Toxicology (2017 to present), he serves on the Board of Director for the Toxicology Forum (2018-present), he is on the editorial board of the Environmental and Molecular Mutagenesis journal (2017 to present), was nominated to the SOT Membership Committee (2016 to present), and served as Jr/Sr Councilor of the Reproductive and Developmental Toxicology Specialty Section for SOT (2014-2015). He has organized numerous symposia and workshops at the Society of Toxicology meetings, has served as an invited speaker and panelist for scientific sessions at the National Academy of Sciences, ICCA-LRI workshops, ILSI-HESI, ECETOC, Crop Life America, Society for Toxicologic Pathology, and the Teratology Society. To date, he has authored/coauthored 39 peer-reviewed publications to the scientific literature, as well as authored a book chapter on the topic of male reproductive biology. Dr. Rasoulpour earned a B.S. from the University of Connecticut, where he received the title of University Scholar, the university’s highest academic honor. He then embarked on researching reproductive toxicology in the laboratory of Kim Boekelheide and was awarded his Ph.D. from Brown University. SESSION 3 | 1 P.M.
Nourishing the world in a safe, responsible and sustainable way does not happen by chance. 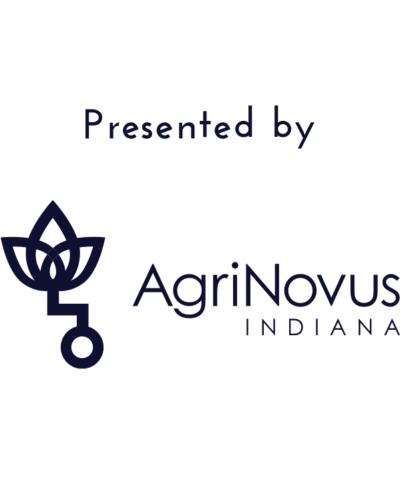 Join us as we explore how pursuing purpose driven careers can launch agriculture into a sustainable future. 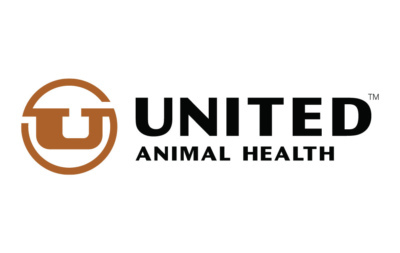 Heather Tansey is the Sustainability Director for Cargill Animal Nutrition and Protein. Heather has nearly 20 years of experience in the sustainability field. Currently, she leads Cargill’s Protein and Animal Nutrition sustainability teams to develop and execute Cargill’s Sustainable Animal Protein Strategy which addresses sustainability challenges and opportunities throughout the animal protein value chain. Prior to Cargill, Heather spent 15 years at 3M leading various aspects of sustainability, most recently as 3M’s Head of International Sustainability & Community Investment. During her time at 3M, Heather led work to embed sustainability into innovation, business development, business strategy, and key account engagement. Heather began her career at the U.S. Environmental Protection Agency where she co-developed the EPA’s Climate Leaders program. Heather has a degree in Biology from Lawrence University and a Masters in Environmental Management from Duke University. Kristen Schmidt is a Supply Chain Associate who works with business units across Cargill to capture value at criticalpoints through the process of creating, planning, sourcing, making and delivering food and agricultural products. Kristen believes that each improvement in Cargill’s supply chain creates new opportunities to nourish the world and better serve agriculturalists across the nation and around the world. 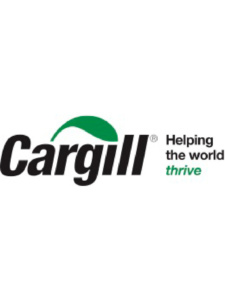 Since joining Cargill in June 2018, Kristen has supported projects that touch many facets of the Cargill business including construction of the new Cargill Protein Headquarters in Wichita, Kansas. Kristen was first introduced to Cargill while serving as a National FFA Officer in 2014-2015. She was drawn to Cargill by the company’s unwavering commitment to their guiding principles and power to do good for rural America and agriculture. Kristen holds Bachelor’s degrees in Agricultural Business and Animal Science from Colorado State University. Data-driven techniques help boost agricultural productivity by increasing yields, reducing losses and cutting down input costs. 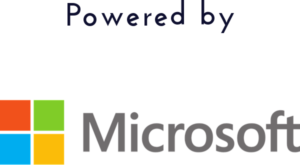 However, these techniques have seen sparse adoption owing to high costs of manual data collection and limited connectivity solutions. Our solution, called FarmBeats, is an end-to-end IoT platform for agriculture that enables seamless data collection from various sensors, cameras, and drones. Our system design explicitly accounts for weather-related power and Internet outages and has been enabled in six-month-long deployments at two US farms. Zerina Kapetanovic is a PhD student in the Electrical Engineering department at the University of Washington. Her research focus is on wireless sensing and communication. 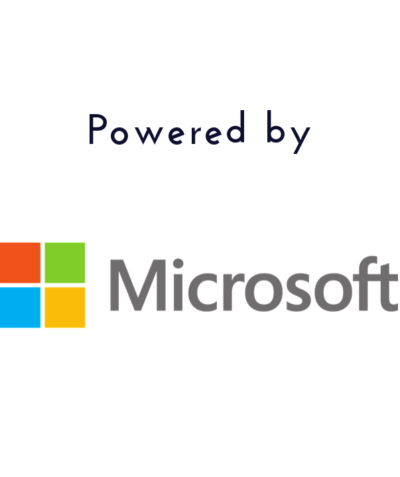 In 2015, Zerina also joined Microsoft where she works on FarmBeats, an AI and IoT solution for agriculture. SESSION 4 | 3 P.M. Farmers are in search of ways to increase production efficiencies and savings. 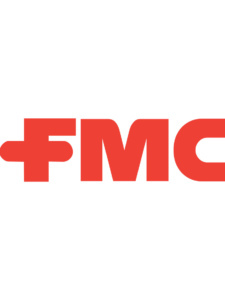 FMC is helping them reach their goals with the 3RIVE 3D® application system. This technology allows farmers to protect more acres in a day with less product, saving fuel, labor and time. Insight Led Innovation. 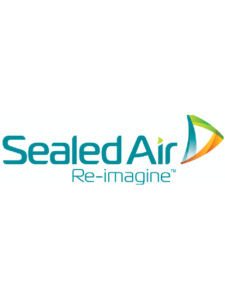 The content will begin with an intro reel and then follow with Supply Innovation featuring Deseret – Traceable Supply and Turkey Farm highlighting a traceability project. It will then move on to Product Innovation and feature CIC footage of the Pilot Plant, Kitchen, and Cutting collaboration. Our application system allows growers to plant up to 500 acres without refilling resolving grower needs by covering more ground in less time. Blue River Technology (BRT), a John Deere Company, will demonstrate the latest innovative solutions for the farm by incorporating machine learning and robotics. 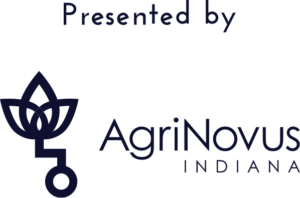 BRT will demonstrate how our products improve the productivity of farmers while minimizing environmental impact throughout the entire crop cycle. BRT will use a combination of videos, scale model static displays as well as a live camera demonstration. The future of agricultural distribution will blend the physical and digital worlds, enabling farmers to make purchases and sell their crops at anytime and from anywhere. 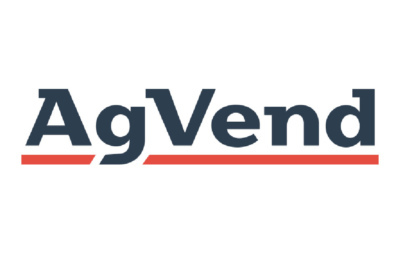 AgVend is powering ag eCommerce by connecting trusted retailers with farmer customers online. Our tools make the lives of farmers, and the retailers who support them, more efficient, convenient, and connected. 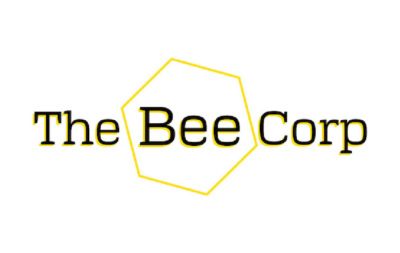 The Bee Corp will be demonstrating their technology using a LIVE OBSERVATION HIVE and how it helps growers ensure pollination. Visit their booth to learn more about honeybees and their role in food production and get hands on experience peering at a beehive using infrared cameras. Soil health is the latest trend in agriculture, and rightfully so, as soil is the literal groundwork and foundation of our nation’s agricultural system and our food supply. There is a vast amount of information being published about soil health that’s either too technical or too general which results in its importance no translating to our everyday lives – from crops on the farm, the food on our family dinner table, to our nation’s food security. 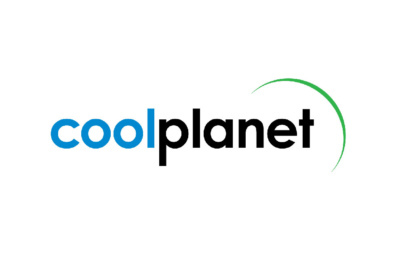 Join Cool Planet to discuss soil health innovation from the perspective of growers and producers! Prarie Systems offers products that work together to provide better food chain visibility. Feed Allocation System or FAS is a livestock feeding management software that automates complicated and time-consuming tasks to ensure the right feed is delivered at the right time.